In the end, I couldn't bear (sorry couldn't help it) to give your bookm away so sent the winner a copy via Amazon. My name is John McClung, and I am a 30 year old runner, musician, and sometime lawyer living in the mountains of eastern Arizona with my fellow runner wife. 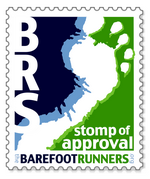 I run barefoot and in minimalist footwear and I started running ultramarathons in Fall 2012. 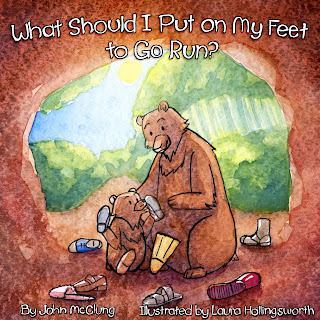 I'm also the author of "What Should I Put on My Feet to Go Run? 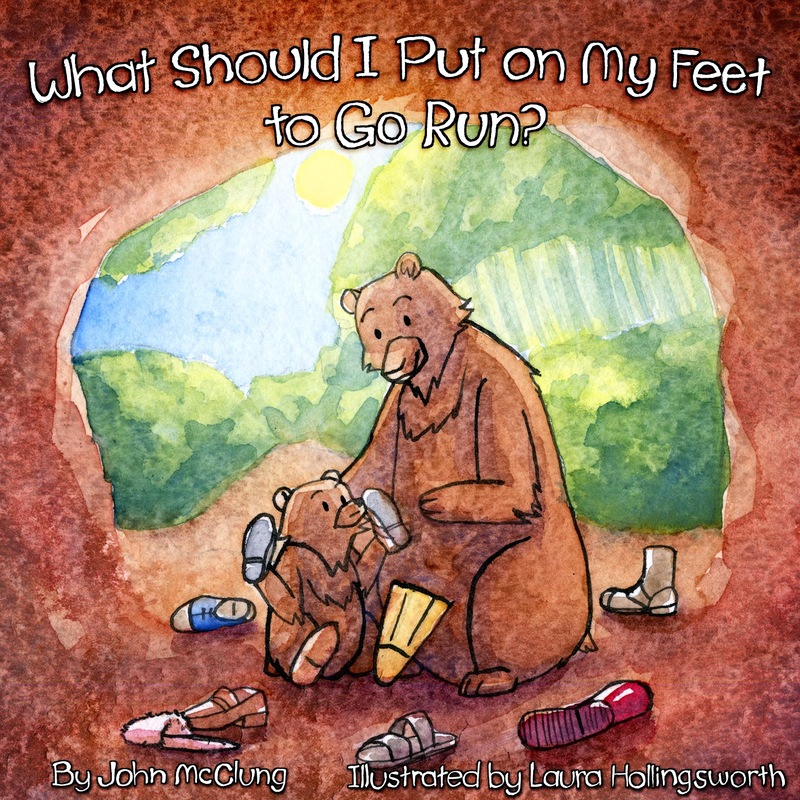 ", a children's book about barefoot running (https://www.createspace.com/3946420). My Book is Currently 32% Off!